Visit our practice once and you will never need to go anywhere else for your vision care. Carolina Vision Care has a glowing reputation for exceeding the expectations of local residents and treating their patients like friends. We make every effort to provide outstanding customer service while attending to your eye care and eyewear needs. Why Choose Carolina Vision Care for Your Vision Needs? Experience the difference at Carolina Vision Care. In an era of generic corporate practices, family owned and operated practices such as ours are a welcome but increasingly rare alternative. Carolina Vision Care is dedicated to serving your needs, and with the addition of our newest doctors, providing quality vision care for generations to come. Your patronage helps build a stronger and healthier Greenville, NC and Pitt County community. Thank you for your continued support and welcome to the family! Our excellently trained staff at Carolina Vision Care will attend to your vision needs with state of the art technology and a small-town touch. Unlike most, our practice has an in-house full-service optometry lab - this means most prescriptions can be made and ready to be worn in about an hour! 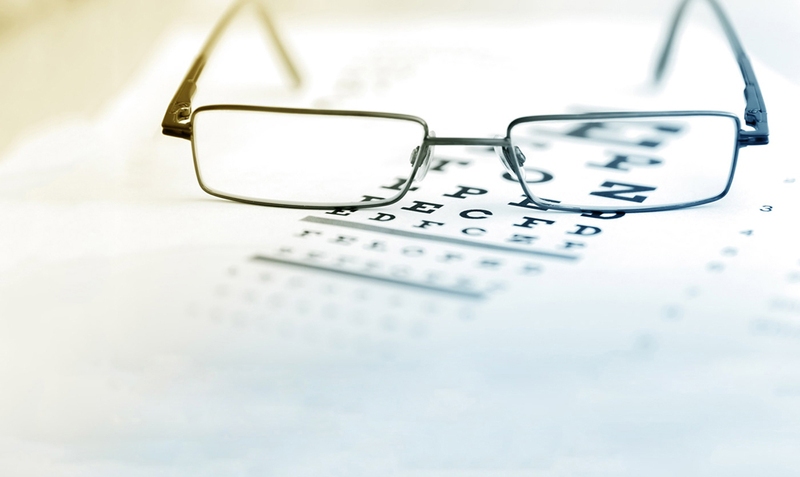 Residents of Winterville, Ayden, Farmville and surrounding areas turn to our eye doctors for regular eye care including annual eye examinations, contact lenses, prescription eyeglasses, sunglasses, eyeglass frames. We look forward to exceeding your expectations at your visit! We encourage our patients to take advantage of our special offers such as the Kids Value Package and Single Vision Value Package, making vision care more affordable for individuals and families. Contact the Carolina Vision Care family in Greenville, NC at (252) 752-4380 to schedule an eye exam today.